Five days after Costa Rican voters went to the polls and proved themselves to be a divided nation, authorities say it could be weeks before official results are known in one of the closest presidential elections in the country’s history. A preliminary partial vote count released Monday afternoon showed that only a fraction of a percentage point separated the two top candidates – National Liberation Party (PLN) candidate Oscar Arias had 40.5% of the votes vs. 40.3% for Ottón Solís, of the Citizen Action Party (PAC). While Liberation Party leaders’ semantics yesterday were just shy of declaring victory for Arias, they announced his lead has reached more than 15,000 votes through counts over the past week. Solís and the Supreme Elections Tribunal (TSE), meanwhile, maintain the victor will not be known for weeks. The Tribunal began a manual recount of the ballots Tuesday that has Costa Ricans on the edge of their seats waiting to see who will get the keys to Casa Presidencial on May 8 (see separate story). Regardless, Solís and his supporters have done what few expected by giving Arias, a Nobel Peace Prize laureate and former President (1986-1990), a run for his money. “We didn’t expect results to be this tight. We all expected a more unified triumph,” Arias admitted to hundreds of followers in the pre-dawn hours Monday morning at what was supposed to be his victory party. Arias may have miscalculated the polls, analysts said. He also may have misjudged the Costa Rican people and their aversion to the traditional political elite, the free-trade agreement with the United States, and his own ego. Whether these miscalculations cost him the elections remains to be seen – though Liberation party officials remain confident. “What I can say is that I’m very clear as to who won the election. It is nearly impossible to reverse such a difference,” Liberation vice presidential candidate Kevin Casas told The Tico Times yesterday. But Solís, who was Minister of Planning under Arias’ first administration before he left Liberation in 2000 to start PAC, told the press yesterday he is not giving up. He also said any announcement suggesting victory before the end of the recount is inappropriate. In the months and weeks leading up to the elections,Arias carried a lead in polls that began at 25 points and dropped to just over 10 points. While the momentum was with Solís at the end, pollsters are now saying something went wrong with their calculations (see separate story). “The assumption that the undecided vote would break exactly like the decided vote is completely fallacious,” said Bruce Wilson, an international observer in Sunday’s elections and associate professor of Political Science at the University of Central Florida. The undecided numbered many. 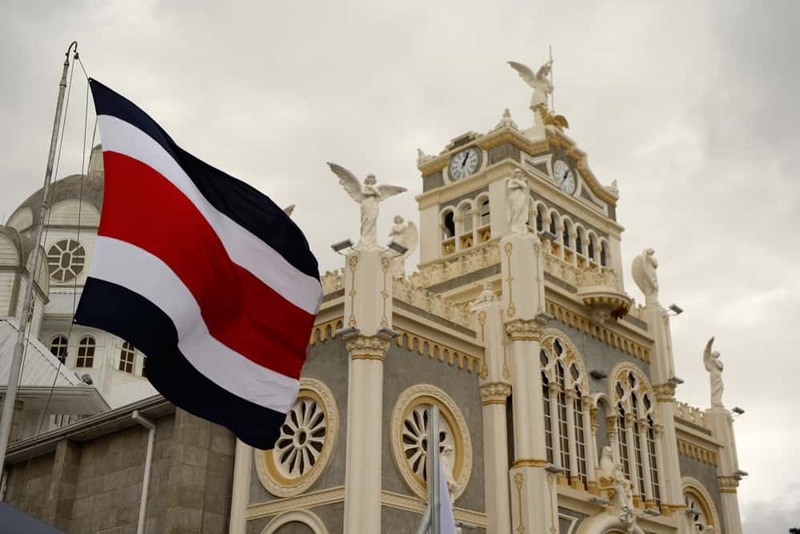 Although Costa Rican voters have traditionally voted with their hearts for either Liberation or the Social Christian Unity Party (PUSC), based on whom their grandfather fought in the civil war of 1948, those allegiances have faded. On Sunday, people voted with their heads, strategically. The term “voto util” (useful vote) has been on the tip of everyone’s tongues to explain the results.Voters wanted to put their presidential vote where it counted, explained Sergio Araya, president of the Association of Political Science and International Relations Professionals. While support for PAC legislators was around 26%, support for their presidential candidate was 40%. Araya said the additional 14% came from Costa Ricans who oppose the Central American Free-Trade Agreement (CAFTA), are frustrated with traditional parties or simply don’t like Arias and saw Solís as the only candidate with any chance of winning. According to the preliminary count, Unity candidate Ricardo Toledo ended up with 3.4% of votes, following the number three candidate Otto Guevara, of the Libertarian Movement, who received 8.4%, much less than the approximately 14% he was expected to receive. Smaller parties also received fewer votes than polls had concluded, amounting to 7.4% overall. The abstention rate grew to 34.6%, one of the highest rates the country has seen in decades. 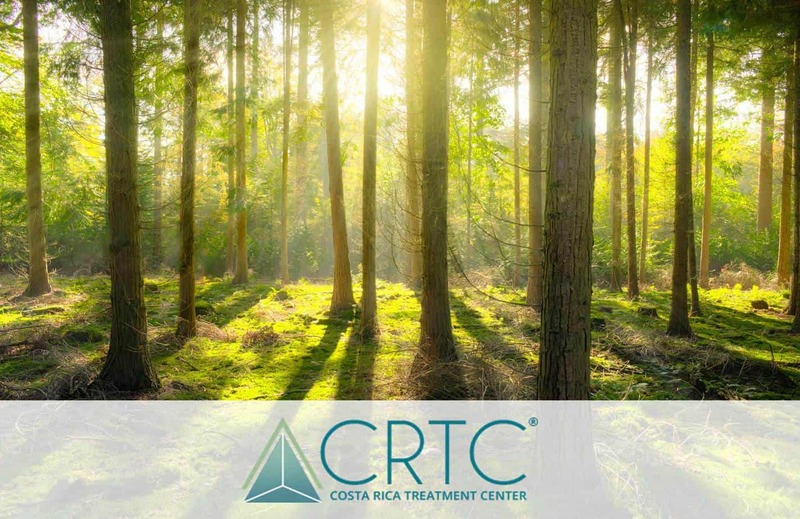 With a split vote, many people are quick to point to a polarized Costa Rica, and name CAFTA as the great divider – Arias supports it and Solís wants to renegotiate the controversial agreement. 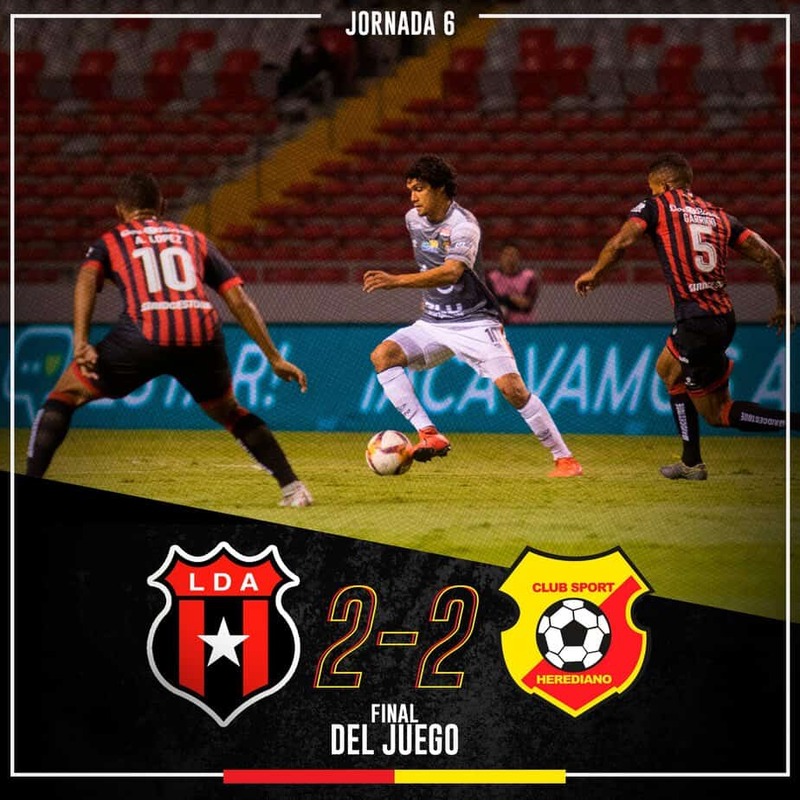 But three political analysts consulted by The Tico Times said CAFTA is only a piece of the puzzle. “Costa Rica has changed; it doesn’t vote how it traditionally did, and what the motivation behind voting is now needs to be studied,” Araya said. 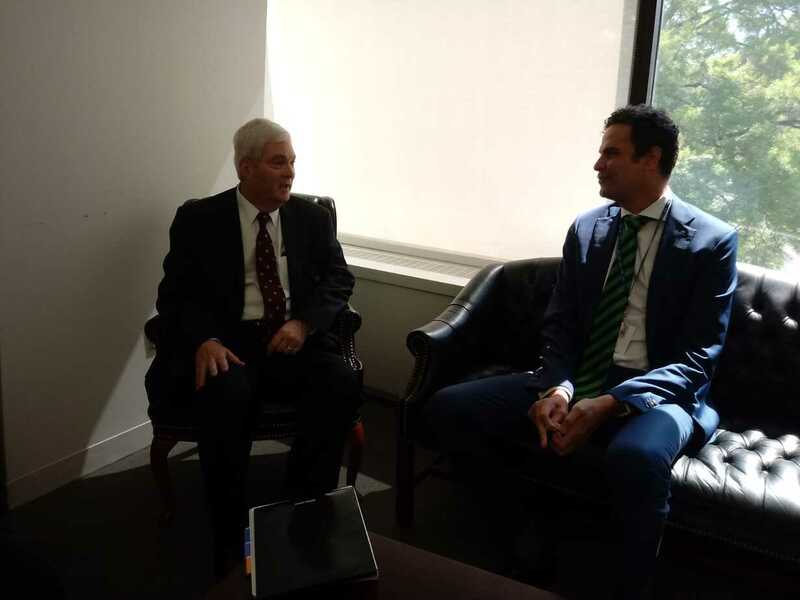 CAFTA was a fundamental issue in the elections, but as a larger rejection of the United States’ involvement in establishing the Costa Rican agenda, according to Rodolfo Cerdas of the Center for Political Administration Research and Training (CIAPA). “More than CAFTA, (the elections) were about a development model that started in Washington,” Cerdas said. Throughout his campaign, Solís has suggested changing this model, which over the past 20 years has brought Costa Rica increased diversification of exports and increased foreign investment, but done nothing to reduce the consistent 20% poverty rate. Solís has also campaigned on ridding the country of corruption – a sensitive spot for many Costa Ricans who have seen two of their former Presidents accused of accepting cash awards from companies granted government contracts. Arias has not been linked to any similar corruption, but the mere fact that he represents the traditional politics of the country has worked against him, Cerdas said. 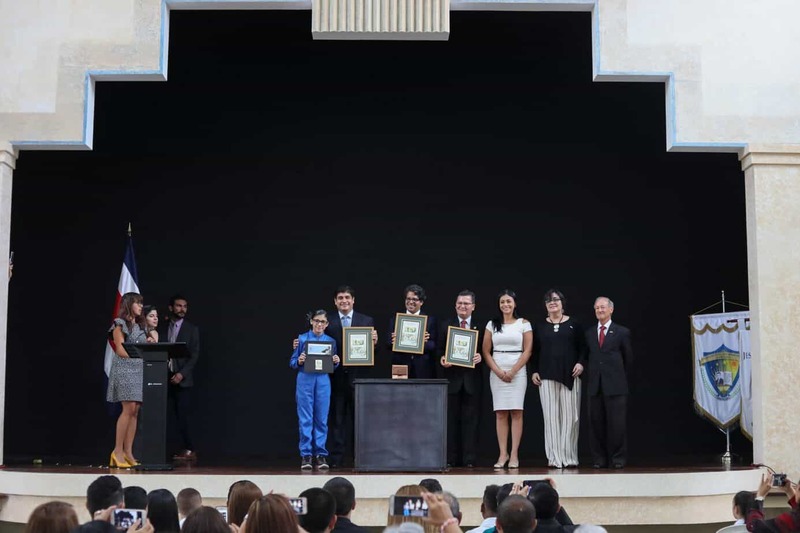 But as the elections showed some polarization regarding these issues, Sunday also served as a reminder that the changing face of Costa Rican politics does not necessitate drawing battle lines. That afternoon, cars covered with party flags filled the main road that connects San José east to San Pedro.As they bumped slowly along the 500-meter stretch, children and adults hung their heads out of windows and through sunroofs waving their green-and white Liberation flags, red-and-yellow PAC flags or any other rainbow of combinations represented in this year’s elections. 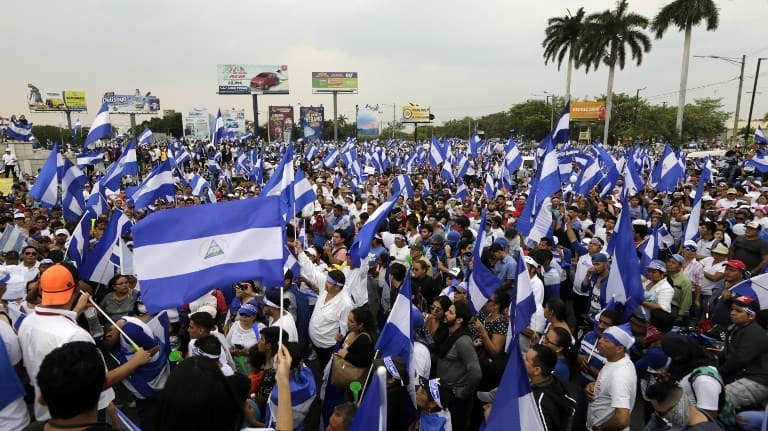 The scene was a toned-down version of the party spirit that flooded Costa Rican streets in elections past, but it was also different in another way.Many of the cars had more than one party’s flag. A girl in a PAC T-shirt laughed and waved next to her friend, wearing the mug of Arias on her chest. Despite these unifying moments, both Arias and Solís recognize they face a divided public. And both have held up the banner of negotiation suggesting the need to work with the opposing party. “If the moment arises that the Tribunal announces that I am the loser, I will call (Solís) right away, congratulate him and put myself at his service,” Arias said Tuesday. For his part, Solís said he would take his time negotiating with Arias. “Our first dialogue is with civil society –unions, businessmen, environmentalists, the handicapped… then we will get to the political sector,” he said.